Create a Cleaning Schedule – Everyone likes a clean home but very few people like a huge cleaning project. 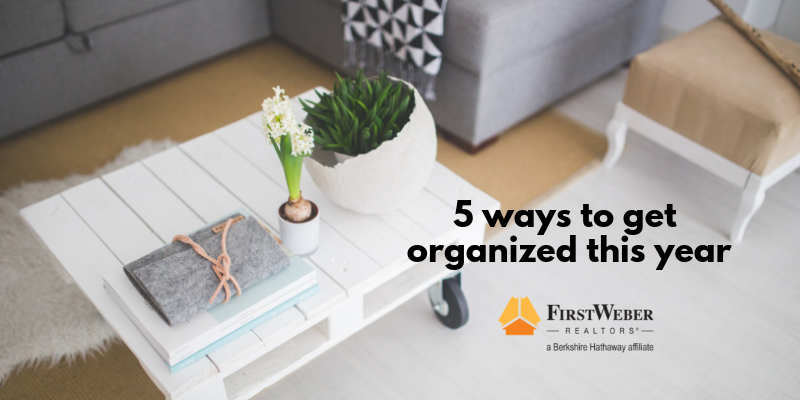 Build a schedule which allows you to clean as you go – daily tasks which are quick and easy to accomplish as part of the routine. Pull out the Crock Pot – Planning meals are easy with a crock pot or pressure cooker. Start your evening meal before you leave for work. Enlist Help – Everyone in the household can help out with daily tasks. Hold a meeting and assign each person with tasks and chores that best suit their interests and abilities. Set Goals – Create manageable and quantifiable goals and measure the achievement weekly. Prioritize – The most important way to organize your life is to set priorities. Not everything has to be accomplished all at once. Be realistic and start small. Set goals based on what’s most important and you will accomplish task after task without being overwhelmed.